Sometimes a word needs repeating several times to emphasize a point. For example, our topic today covers Tariffs, Tariffs, Tariffs! Another example of a repeating a word for emphasis includes the real estate war cry, “location, location location”. Of course, our personal favorite: “Marcia, Marcia, Marcia!” (However, you needed to have grown up in the 70’s to get this one). Anyway, tariffs lead today’s blog discussion. First of all, let’s start out with the definition of a tariff. Tariffs certainly rose to the forefront as an extremely hot topic this year. Yet, if you are in manufacturing, odds are your business has been impacted one way or another due to tariffs. Especially if you purchase global parts or components. So what has your experience been so far this year facing new tariffs? Are tariffs having a positive impact and helping your business? Allowing you to better compete with cheap imports as intended? On the other hand, are tariffs just causing you grief and frustration? Tariffs seem to have caused a great deal of uncertainty this year. For example, we found our vendors struggled this year with quoting prices due to uncertainty with tariffs. This made it difficult for our team to quickly respond to quote requests while we in turn waited for vendor responses. Some vendors raised prices in advance of the tariffs actually even taking place. Our goal serving as an American manufacturer is to provide every tool and resource possible to help our customers better compete and reach success. Well, if you find it challenging to follow all of the changes with tariffs, the intention of this blog is to offer some assistance. We decided to put together a number of websites to help you navigate these changes. 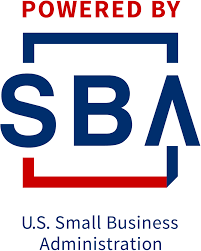 Below includes a list of government agencies and websites that offer helpful information on tariffs. 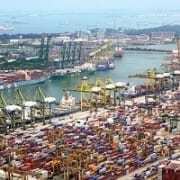 Tariffs are taxes, levies, or duties on a particular category of imports. These fees are charged as a percentage of the price of an imported good paid for by a U.S. buyer. These charges are collected by U.S. 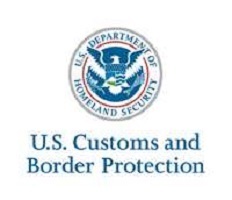 Custom and Border Protection agents at all U.S. ports of entry. Another resource for information on tariffs includes the Federal Register which is The Daily Journal of the U.S. Government. 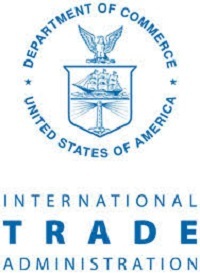 The U.S. Trade Representative (Trade Representative) has determined that appropriate action in this investigation includes the imposition of an additional ad valorem duty of 25 percent on products from China classified in the subheadings of the Harmonized Tariff Schedule of the United States (HTSUS) set out in Annex A of this notice. 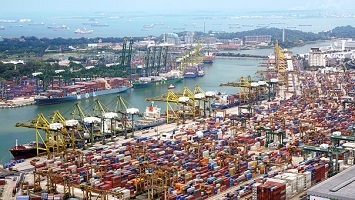 The Trade Representative has further determined to establish a process by which U.S. stakeholders may request that particular products classified within a covered tariff subheading in Annex A be excluded from these additional duties. 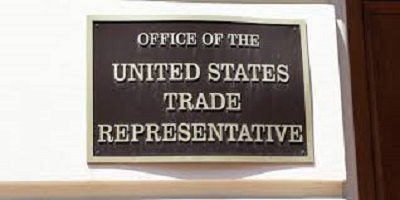 Further, the Office of the U.S. Trade Representative (USTR) is seeking public comment and will hold a public hearing regarding a proposed additional action in this investigation. The proposed additional action is the imposition of an ad valorem duty of 25 percent on products of China classified in the HTSUS subheadings set out in Annex C of this notice. 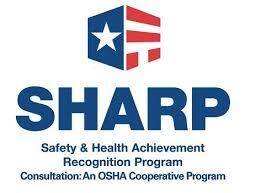 The Office of the U.S. Trade Representative also provides valuable information. U.S. Customs and Border Protection (CSP) serves to protect U.S. borders as well as enforces U.S trade laws. 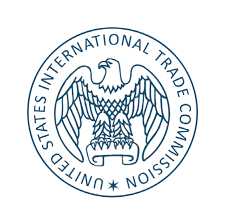 The United States International Trade Commission (USITC) also offers helpful information. The USITC is responsible for publishing the Harmonized Tariff Schedule of the United States (HTS); the U.S. Customs Service is responsible for administering the tariff and processing import entries. 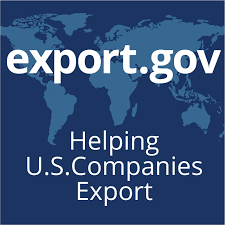 Additionally, this link from the USITC Tariff Database offers information on “Tariffs: Get past, current, and future U.S. tariff rates in multiple formats”. 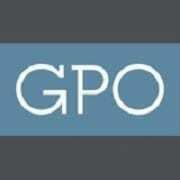 About the agency: GPO opened its doors over 150 years ago on March 4, 1861, and is part of the legislative branch of the federal government. GPO employees have been Keeping America Informed on the documents of our democracy, in both printed and electronic form. The agency produces the Congressional Record, Federal Register, the nation’s passports, and other Federal Government documents. It also maintains the Federal Depository Library Program to ensure public libraries nationwide have access to Federal published information. 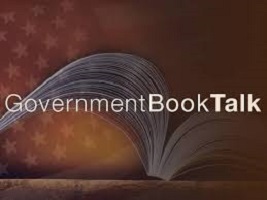 Welcome to the U.S. Government Publishing Office’s (GPO) Government Book Talk! Our goal is to raise the profile of some of the best publications from the Federal Government, past and present. We’ll be reviewing new and popular publications, providing information about new publications in the offing, and talking about some out-of-print classics. The goal is to spotlight the amazing variety of Government publications and their impact on ourselves and our world – and have fun while doing it. Thank you for reading our post on Tariffs. Hopefully this list of government websites offer some assistance while navigating information of tariffs.